When moving to Barcelona you will quickly see it is useful to speak the local languages. Most poeple can speak english as it is probably Spain’s touristic capital but as in any other country people appriciate when someone makes the effort of trying to speak their language. The trick about Barcelona is that they do not only speak spanish, they also speak Catalan and are veryattached to this language as it distinguishes them from the rest of Spain. Everyone can speak what is called Castellano, which is Spanish here in Catalonia but because they have been forced for many year to hush up their own language, they are now very proud to be able to speak it and show their cultural difference. There are many language schools in Barcelona but because this is a bilingual region you will probably need to speak both in order to get lost in the crowd and adjust properly. 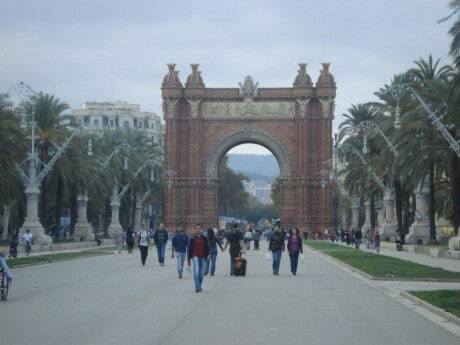 You can find many language school in Barcelona as it is a very touristic city. These are the most famous ones and offer both courses in Spanish and Catalan which are very important here. Speakeasy is one of Barcelona’s most popular low-cost language schools! We offer our students high quality Spanish and English courses in the heart of Barcelona. 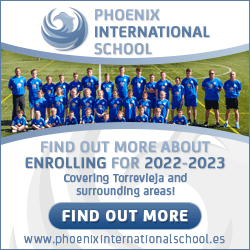 To offer our students high quality Spanish and English language courses at competitive prices. You pay less and you learn more! Why we’re Barcelona’s Number 1 Low Cost School of Languages? Here are just a few reasons but be sure to visit the school to find out more! Founded 1989, Enforex has been playing a major role on the language school scene. It offers lessons for both students and profesionals in Englich, Chinese, French, German, Spanish and Catalan here in Barcelona. There are various offers and time schedules so everyone can attend the class he or she needs. Courses are taught by professional and guarantee adults, and children to succeed in this learning process. You can either choose to learn in a class or take personal lessons. They are really giving you many options for you to feel as comfortable as possible learning a new language. La Universitat Autonomia de Barcelona offers many language courses even for people who don’t belong to the university. These have various time schedules and time length so each one can follow his or her own path. You can follow a regular class or have a go for a more flexible option and have more autonomy in this learning process but be followed and efficiently helped by a qualified professor. You can pick between many choices including German, Catalán, Chinese, Spanish, French, English, Italian or Japanese. This institution is designed to help people teaching them in a confortable and welcoming environment and will help you define what method is best for you that will answer you need in the most adapted way. The staff is exclusively made of native speakers in order to ensure you they have a trustworthy knowledge of the grammar, vocabulary, conversation and auditive skills. They will teach how to write, listen, talk and interact like a true native. BCN Languages is a place where learning a new languages also means learn more about its culture and learn how to be more open minded about the world and uderstand the importance of diversity. The staff will welcome you and help you learn the language through various situation you could find yourself in, so you don’t only discover a new language but how to use it effectively. There are various BCN Language centers in Barcelona. 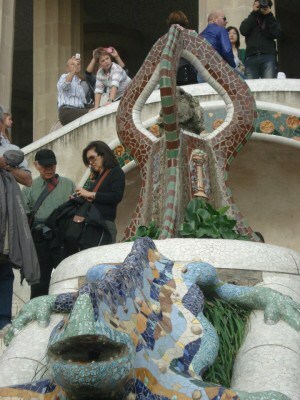 The msot central one is in Gracia and will redirect you to the closest center. Learning both Spanish and Catalan is very important here and is worth the effort. It helps you connect with locals and understand this new culture you are about to discover. 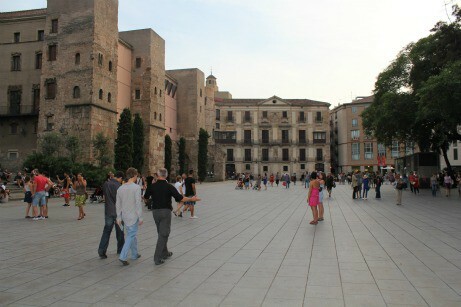 This post was written by Lisa a traveler and blogger for homesearchbarcelona.com/.com who provides Real estate in Barcelona.